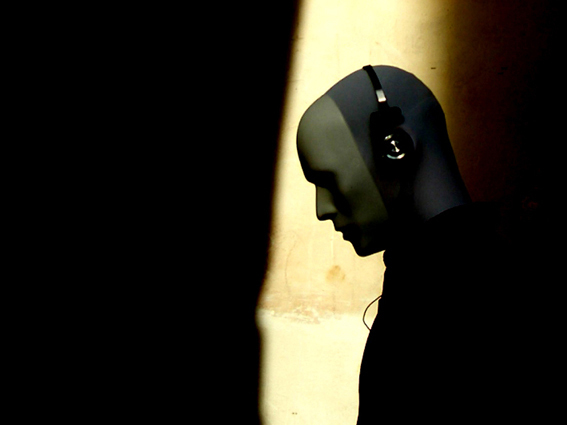 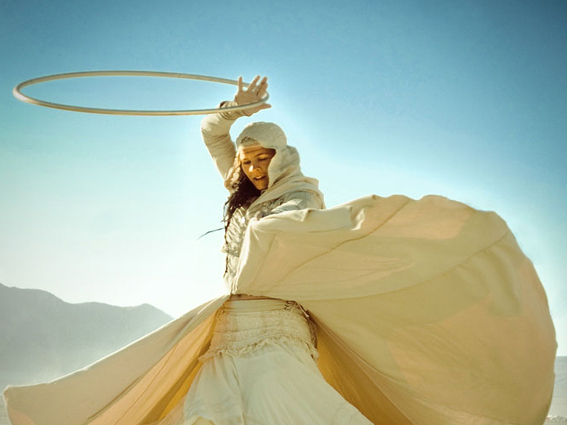 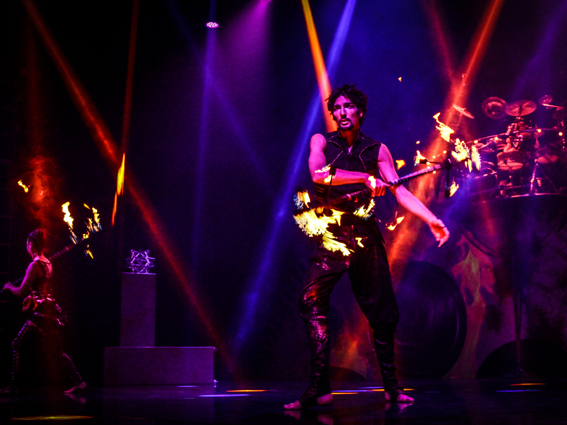 Get swept away into a new world of performance arts. 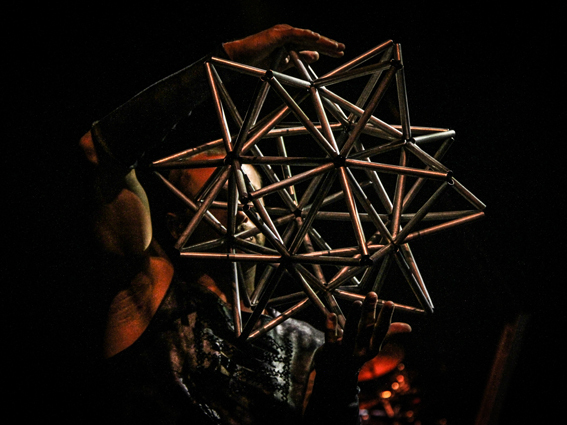 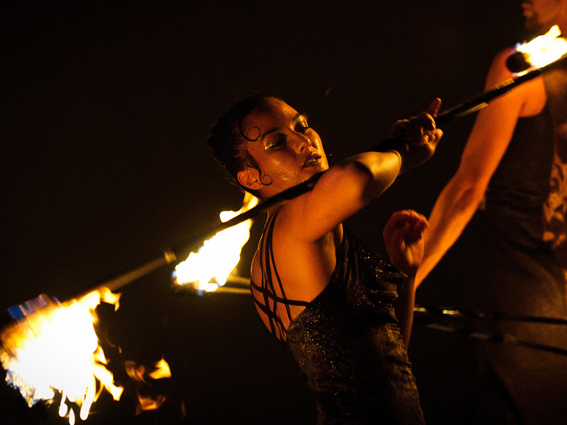 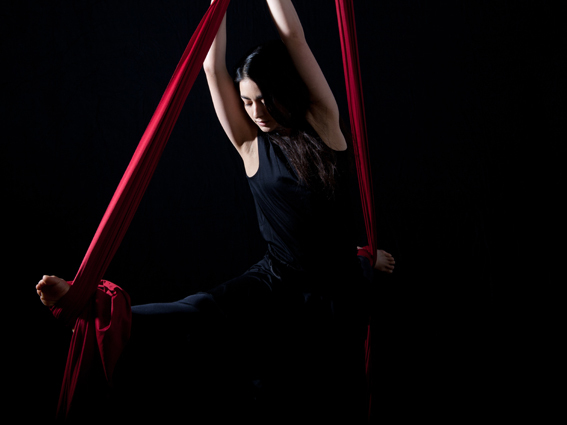 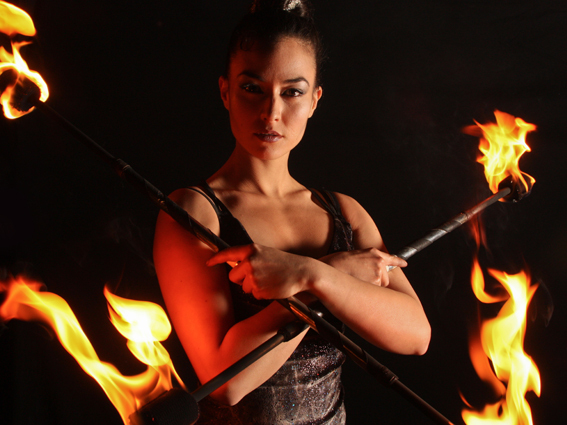 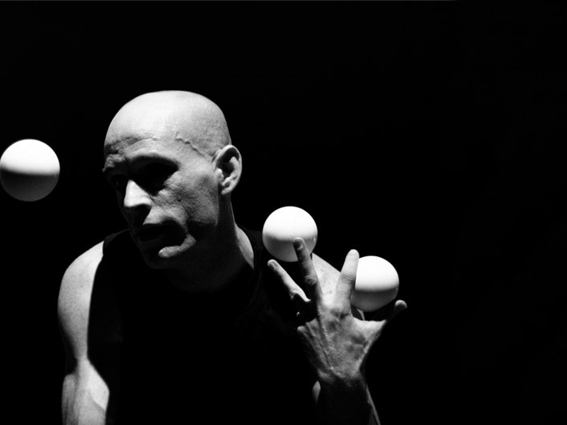 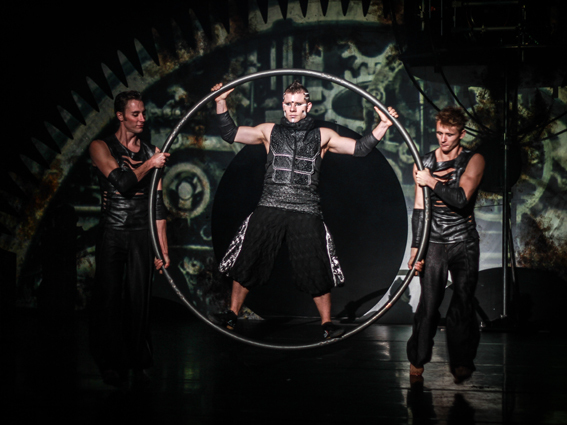 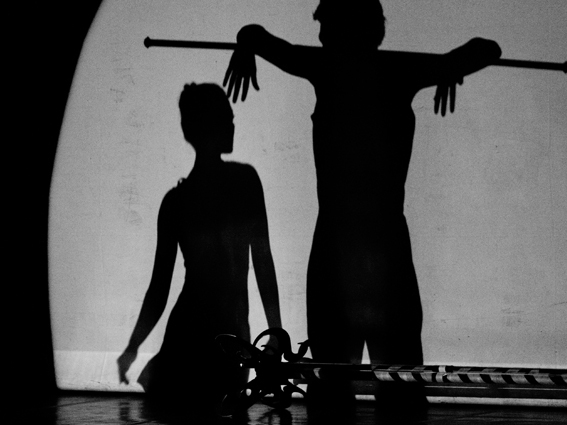 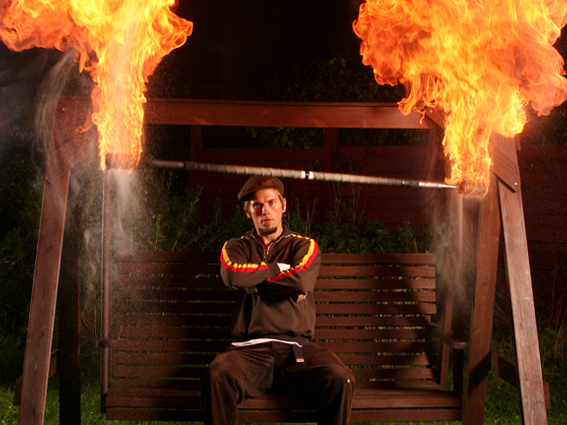 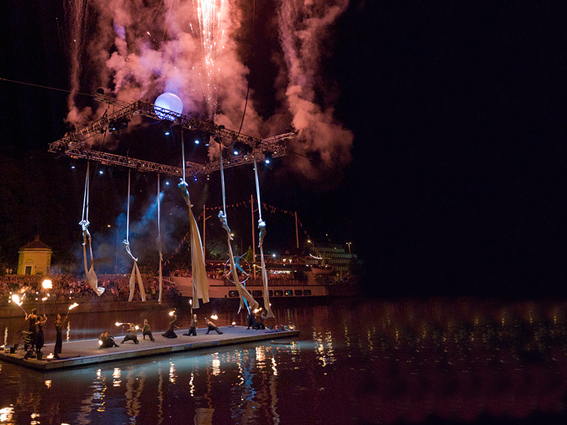 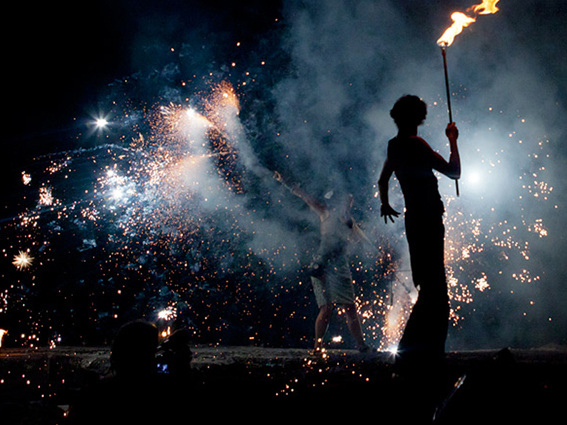 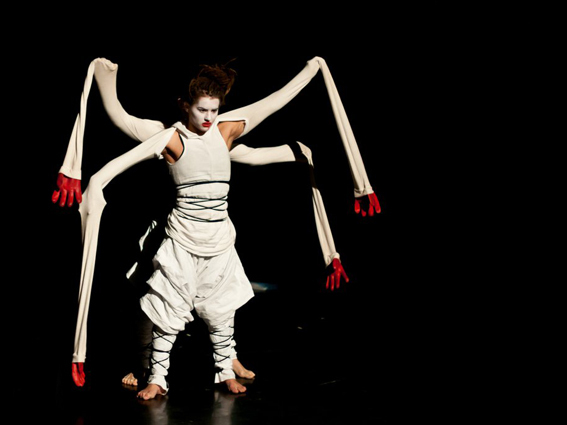 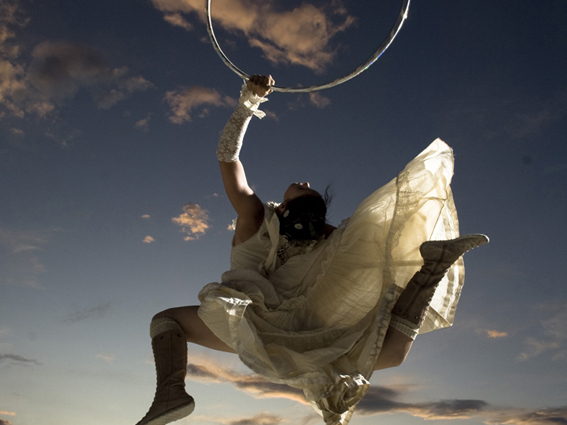 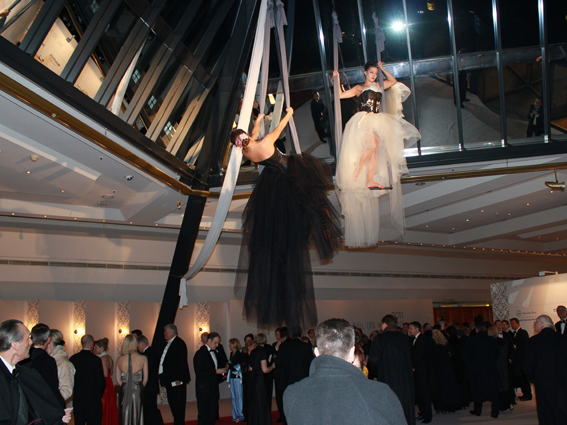 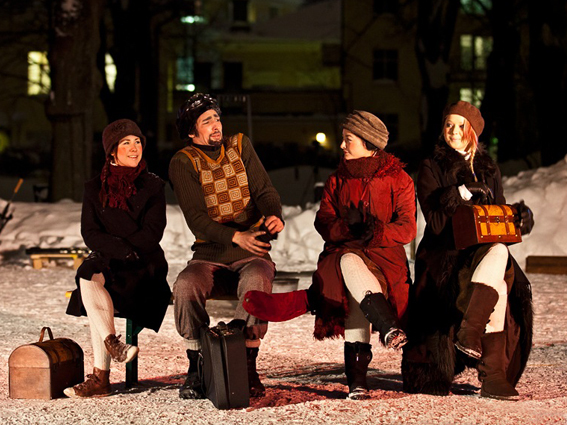 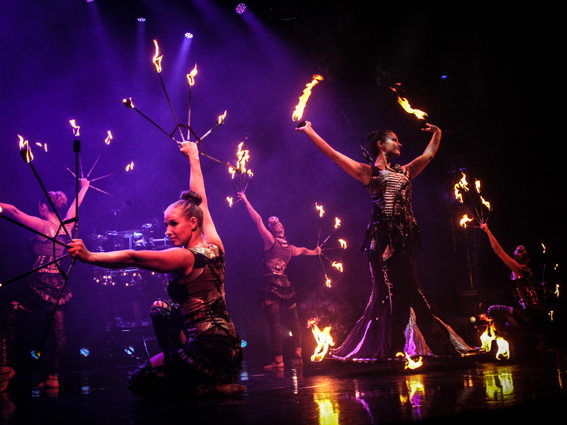 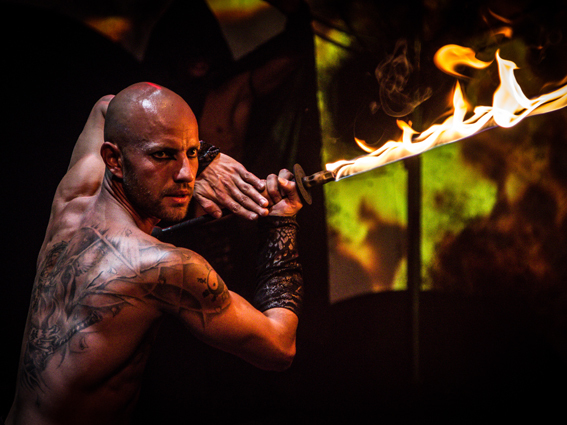 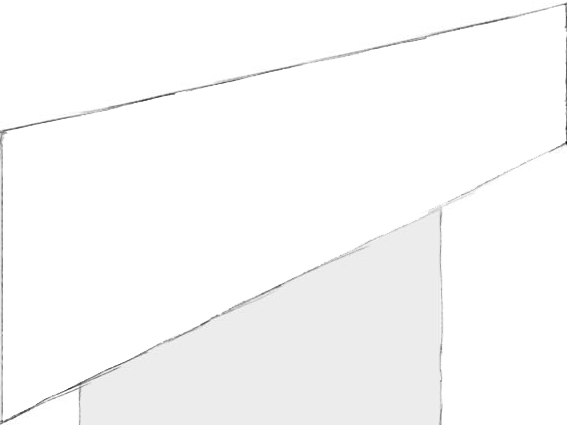 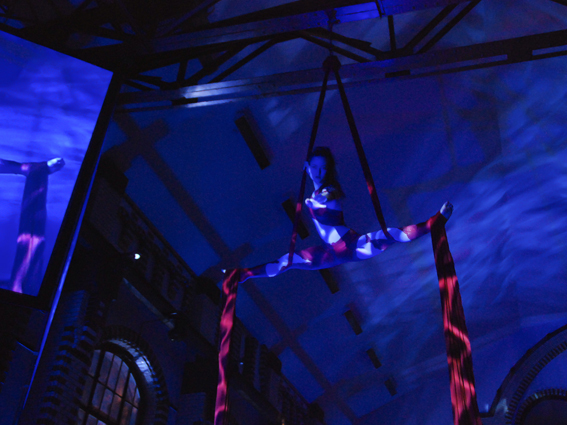 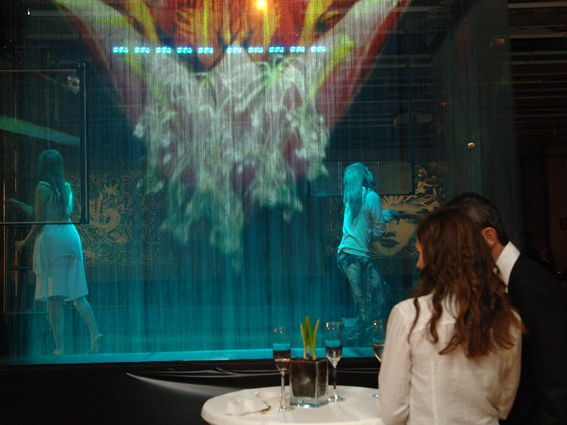 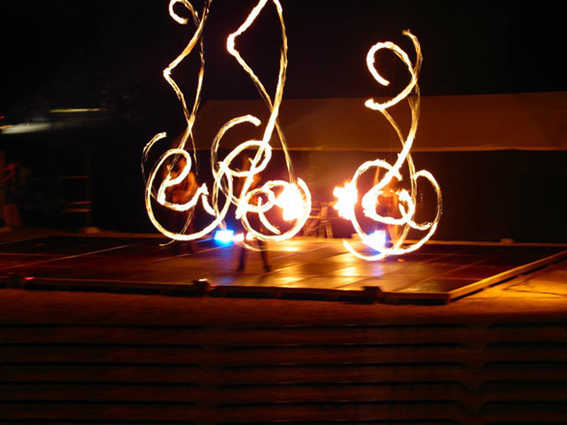 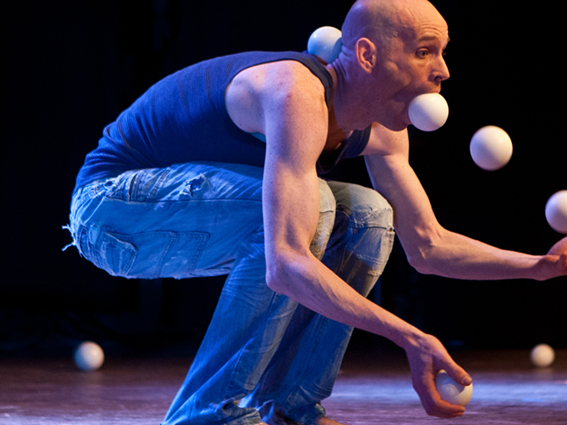 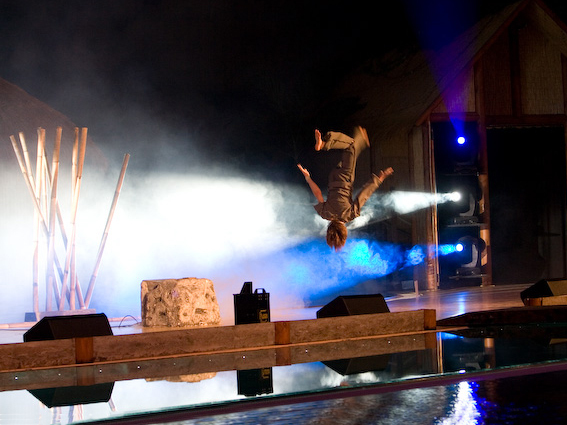 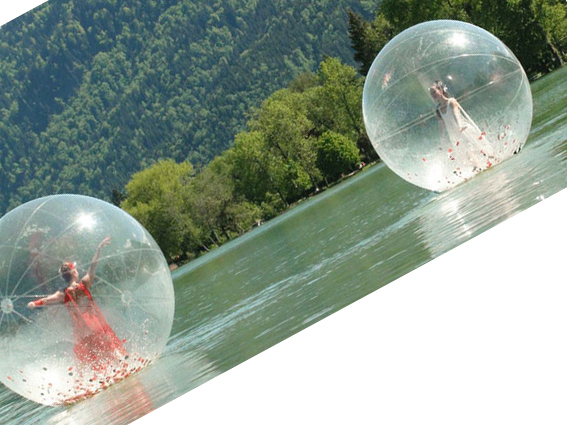 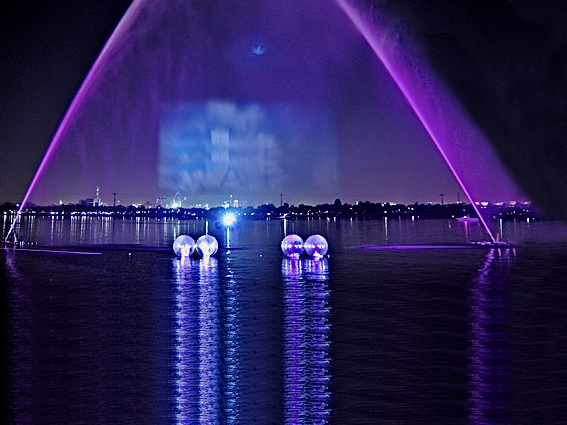 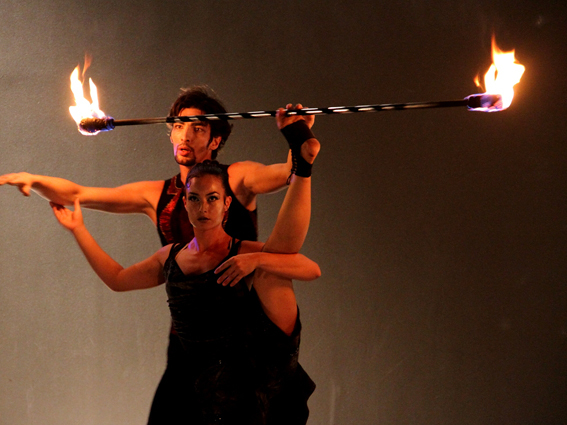 Shape Acts are exceptional performers that will make your event extraordinary. 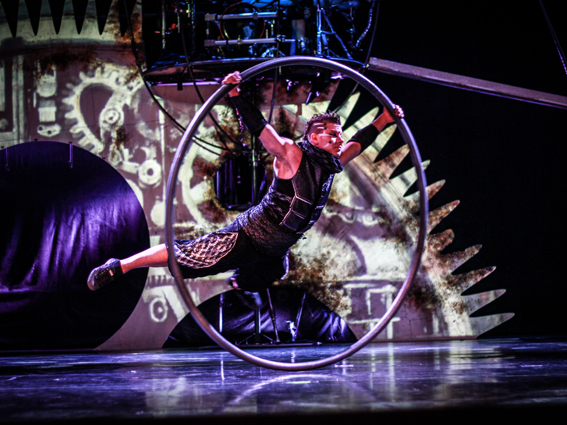 The avant-garde of the modern circus world, these acts utilize the highest technical level combined with never before seen creativity.